Italians really know how to live. Try to forget for a moment that they wear beautifully tailored clothes, produce amazing cars, and eat delicious food. On top of all that, they know how to drink well. A great example is how they open and close each meal with an aperitif and digestif, respectively. The aperitif is meant to whet the appetite and form a light buzz of anticipation for the meal to come. On the other hand, the digestif contains herbs that are thought to help aid in digestion. Amari (plural of Amaro) literally means "bitters" in Italian and are a variety of Italian herbal liqueurs commonly drunk as a digestif. Amari are generally steeped with herbs, roots, flowers, bark, and/or citrus peels. Amari tend to be grouped together, but if you try a few you will quickly gather that they range from light and sweet to syrupy and bitter. 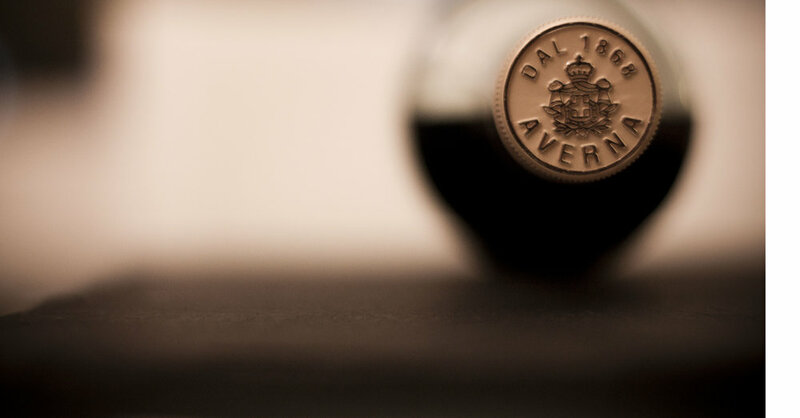 My favorite amaro is Averna, a Sicilian liqueur dating back to 1868. I prefer Averna because of it has a great balance of sweet and bitter. It is 64 proof so can be drunk neat, although I prefer it on the rocks. Some also drink it with a splash of tonic. However you drink it, it's a great way to end a meal!